Home to South Boston Waterfront, popularly referred to as the Seaport district, South Boston is one of the most promising property investment opportunities in Boston. With an increasing number of businesses opening up regularly, South Boston is also a very popular residential choice. Quick access to Downtown, affordable housing and a deep seated sense of community are what you should expect from this Boston neighborhood. South Boston was once an Irish community, but today it is home to people from different cultures and backgrounds making it one of Boston’s most lively and fascinating neighborhoods. 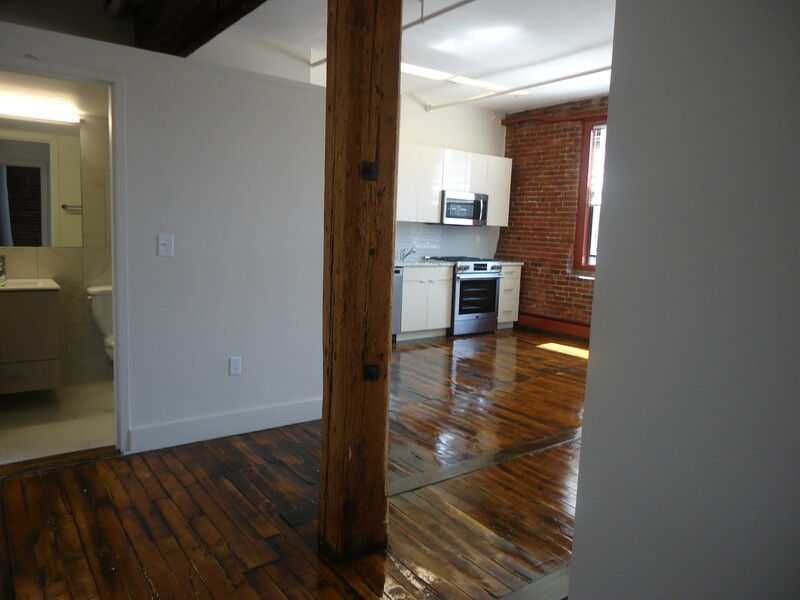 Our website contains a number of listings for South Boston apartments for rent and homes for sale and you can contact Hillway Realty for advice or help in locating the perfect South Boston property for you. 3 bedrooms, granite and stainless eat-in kitchen, hardwood floors Large Common backyard, Coin-op laundry. No utilities included. 2 bedroom with study, granite and stainless eat in kitchen, hardwood floors, private deck. Coin-op laundry. Common backyard. No utilities included.